Development land on paved city street in Reeds Subdivision. 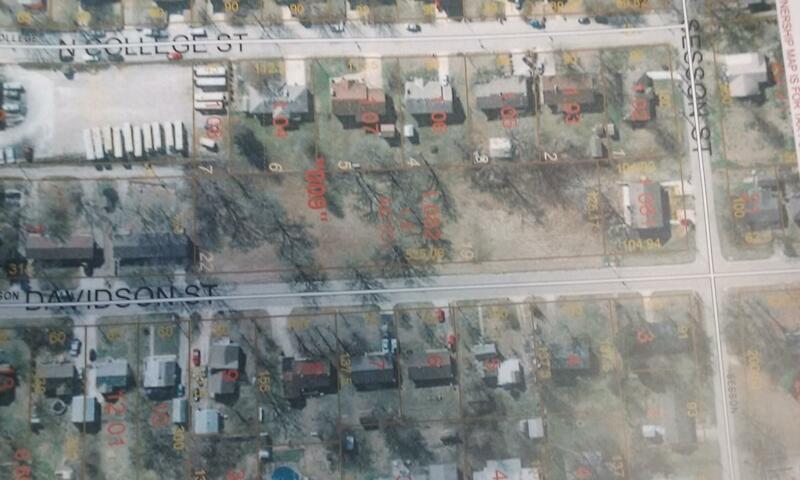 1.5 acres zoned R-2 with all utilities near Elementary and High Schools! Bring your plans for duplexes or single family homes. Great investment opportunity! Not many left like this one!